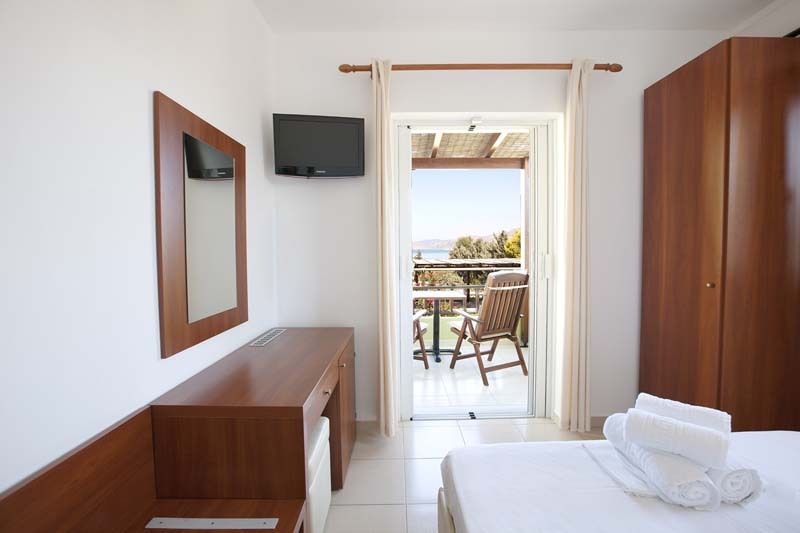 Rooms, Psaromatis, Psaromatis rooms in Elafonisos, rooms, accommodation	or activate Google Chrome Frame to improve your experience. 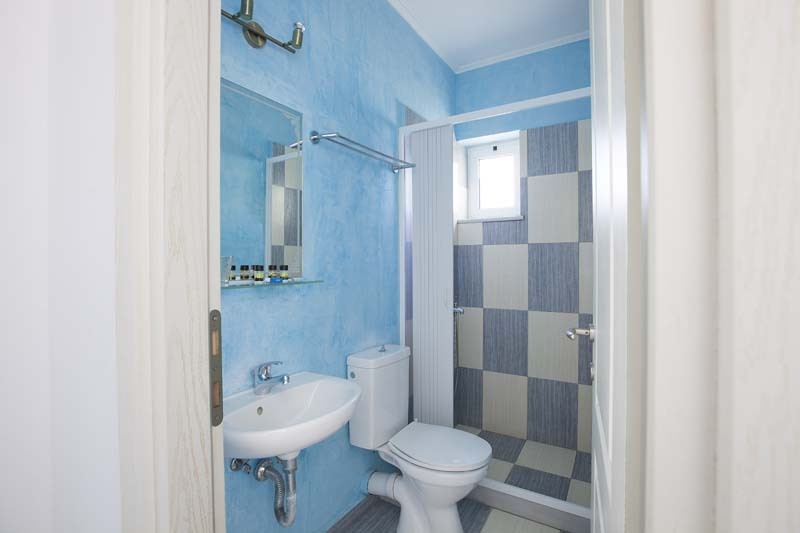 Room B11 is on the ground floor and has all the benefits of double rooms. 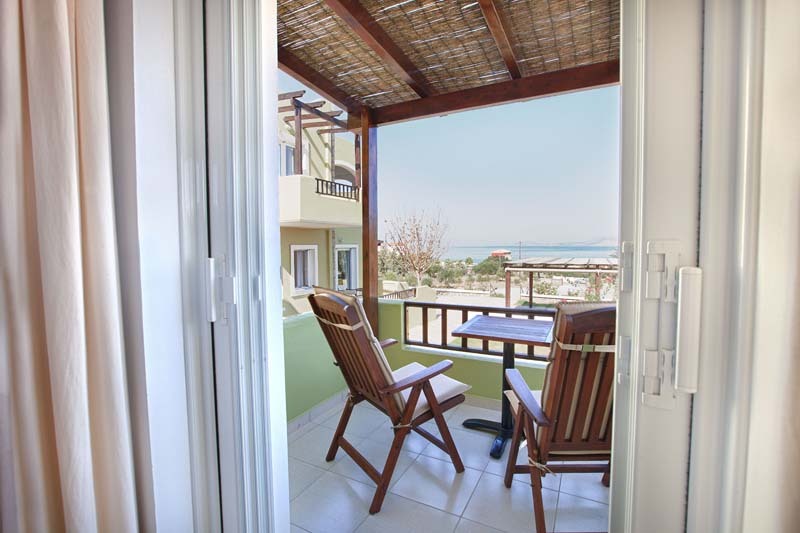 It has a balcony with breathtaking sea and complex's courtyard views. 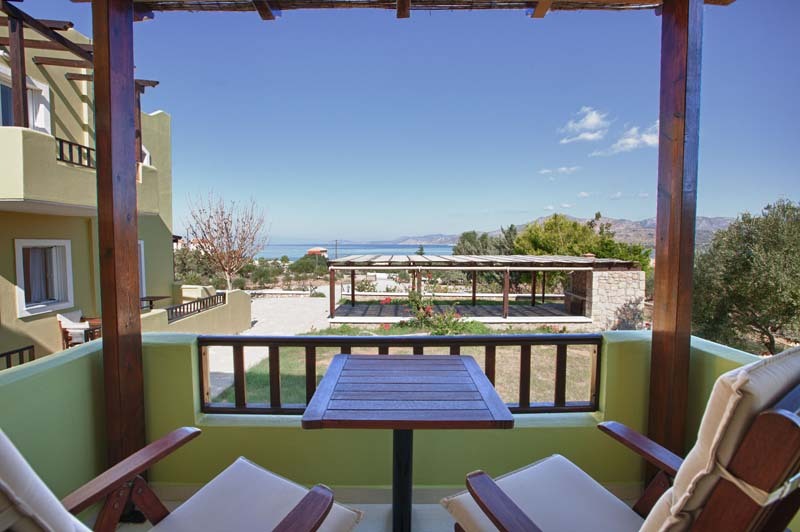 Each of the rooms has a balcony and / or terrace, depending on the type of room you choose for your stay.